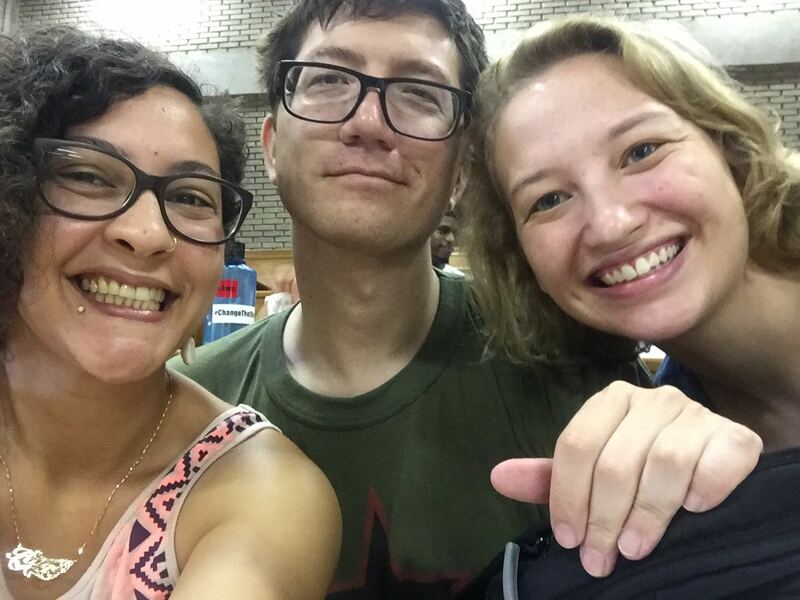 In the fall of 2016, three LeftRoots cadres—Alex, Paige, and Ying-sun—got to spend seven weeks studying at the Escola Nacional Florestan Fernandes (ENFF), the national school of Brazil’s Movement of Landless Peasants (MST—Movimento dos Trabalhadores Sem Terra). On April 6, 2017, the three of them hosted a national LeftRoots hangOut to talk about their experience. This is the recording of that hangOut.